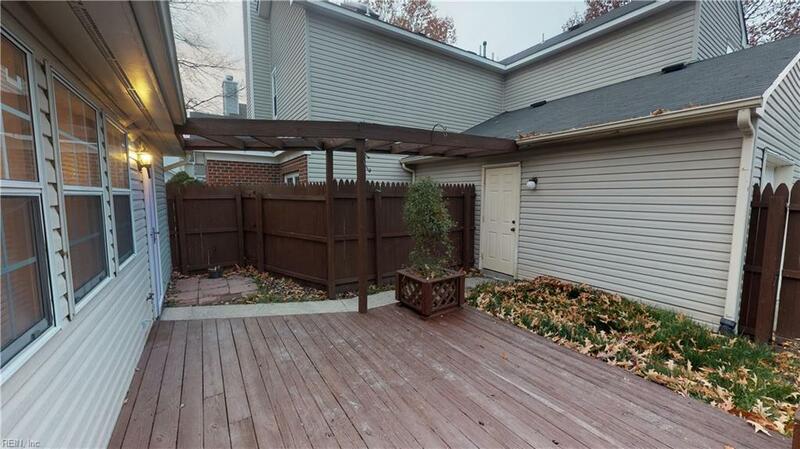 2280 Kings Creek Ln, Newport News, VA 23602 (#10231827) :: Abbitt Realty Co.
SHORT SALE! 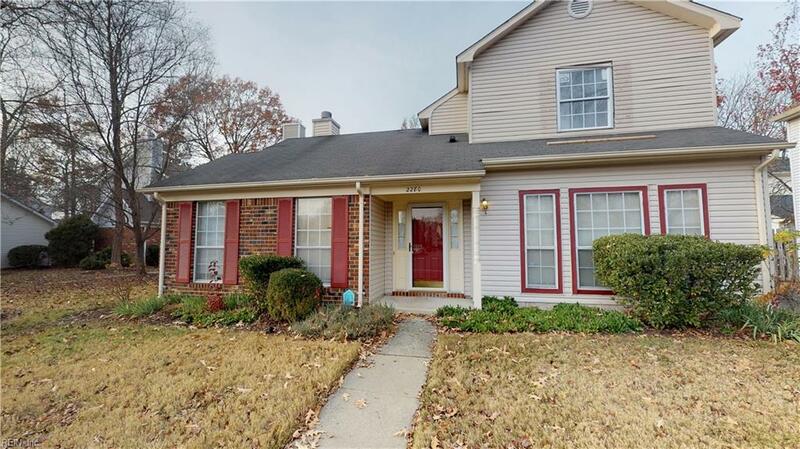 Dont miss out on this great deal in the desirable Kiln Creek neighborhood!! !First floor master bedroom. Cathedral ceilings throughout the first floor. Open living room with gas fireplace and storage space. Eat-in kitchen and formal dining room. 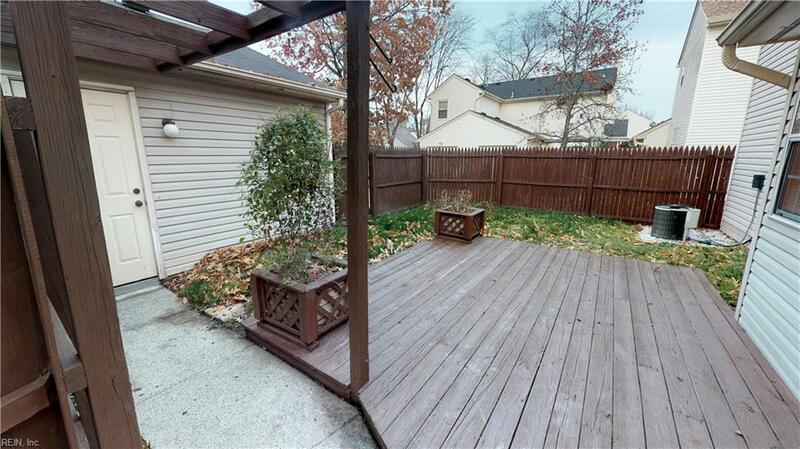 Large detached garage and deck out back for entertaining. 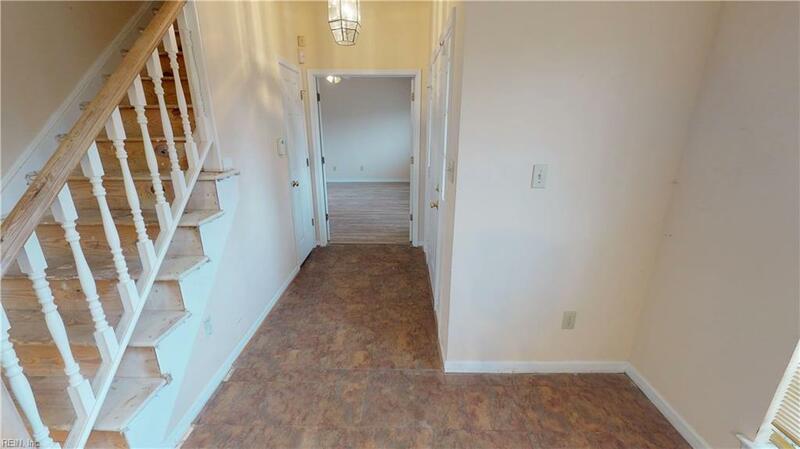 Amenities include clubhouse, pool, walking trails, playgrounds, tennis, golf, basketball, baseball, & much much more!!! !